Willard A. 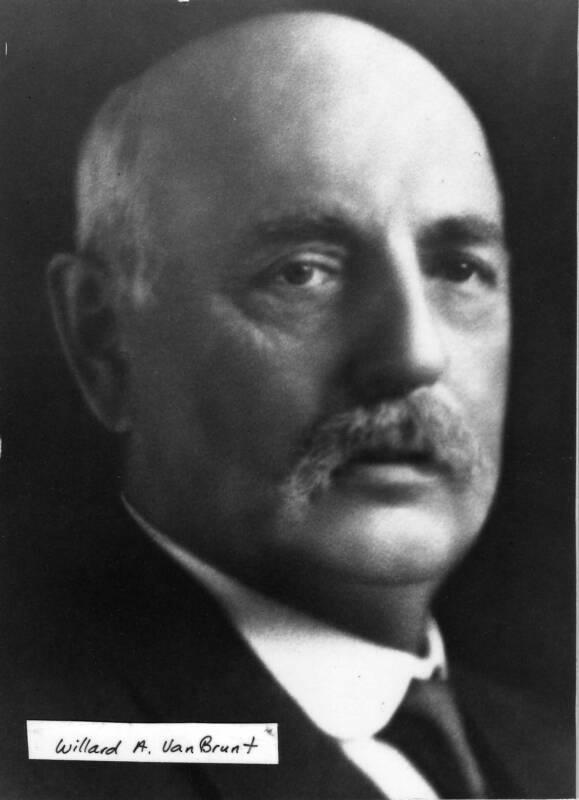 Van Brunt (1847-1935) was known as an industrialist, philanthropist, inventor of farm machinery and owner of the Van Brunt Manufacturing Company, the largest agricultural implement company in the world in 1911. 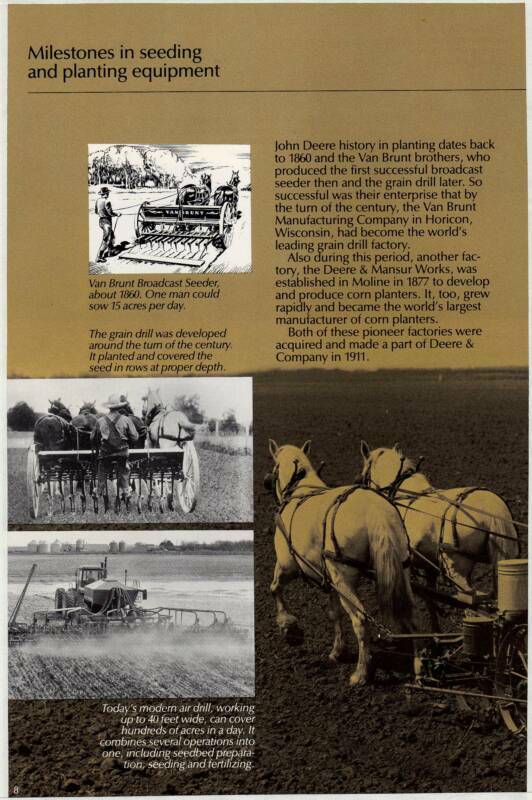 The company was consolidated with John Deere & Co. in 1911. 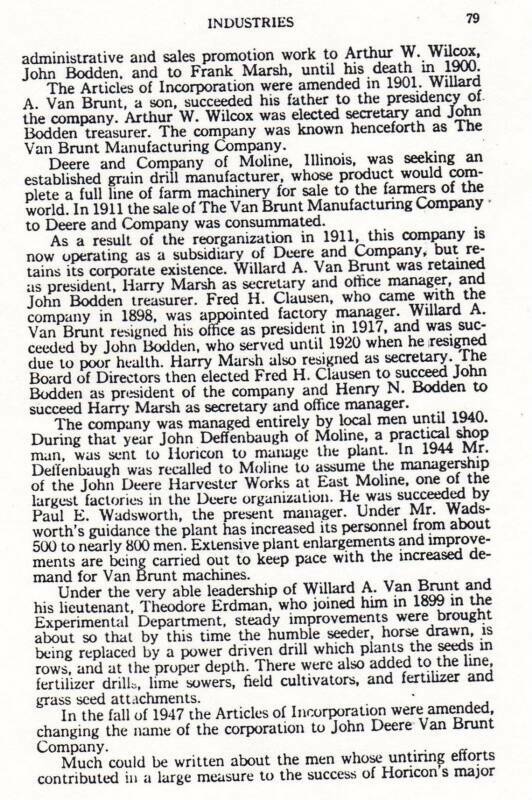 Willard Van Brunt remained president of this subsidiary company until 1917. 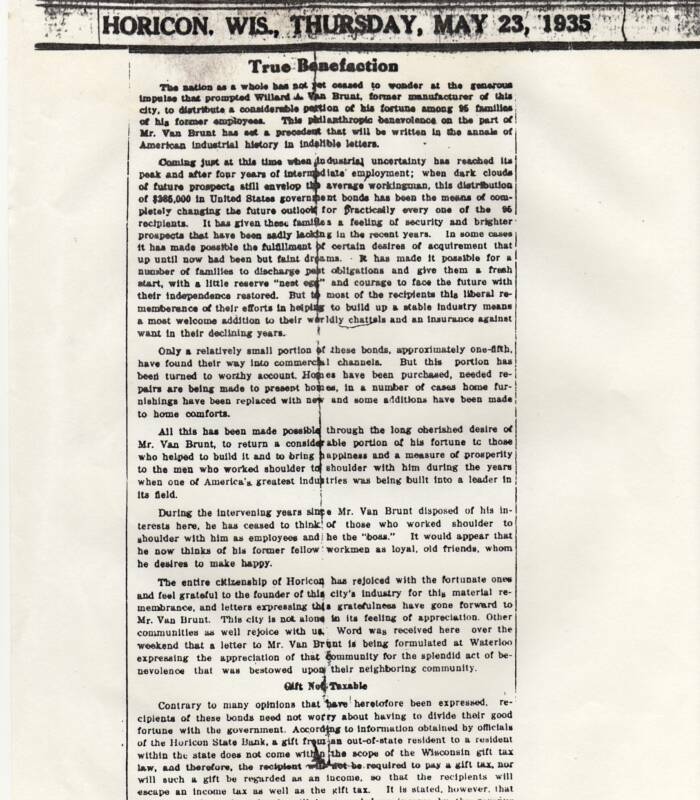 In 1947, the Articles of Incorporation were amended, changing the name of the corporation to John Deere Van Brunt & Company. 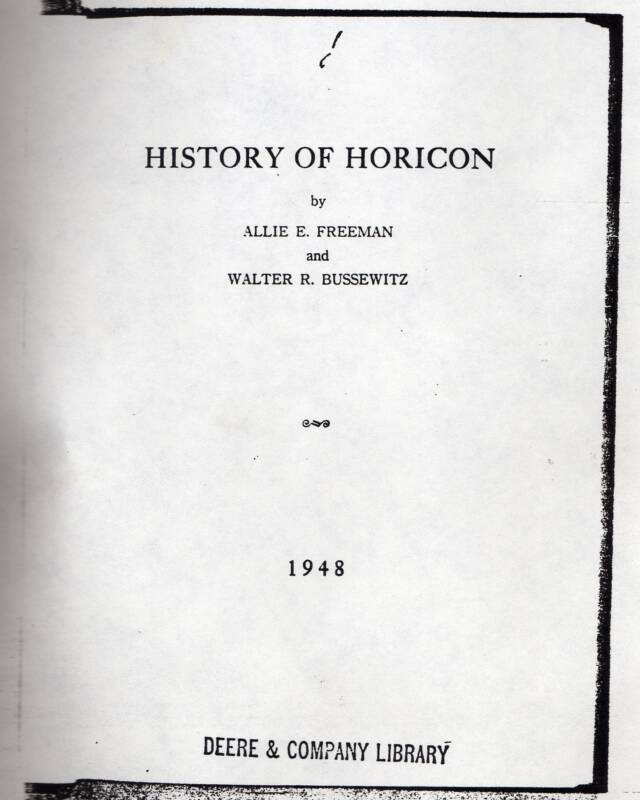 This name remained until 1958. 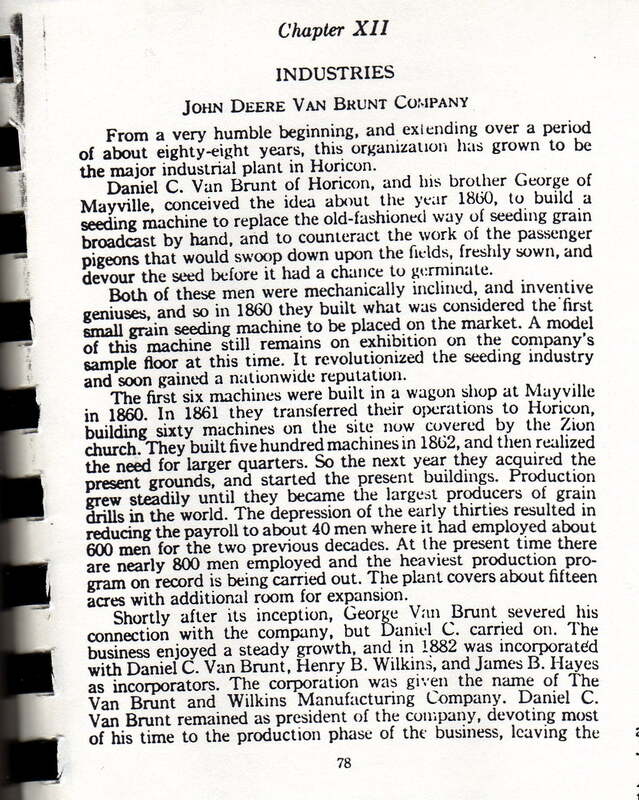 Willard Van Brunt was involved with the improvement of the humble seeder which was previously horse drawn. He helped invent a power-driven drill which planted seeds in rows at the proper depth. He also added a line of fertilizer drills, line sowers, field cultivators, and fertilizer and grass seed attachments. 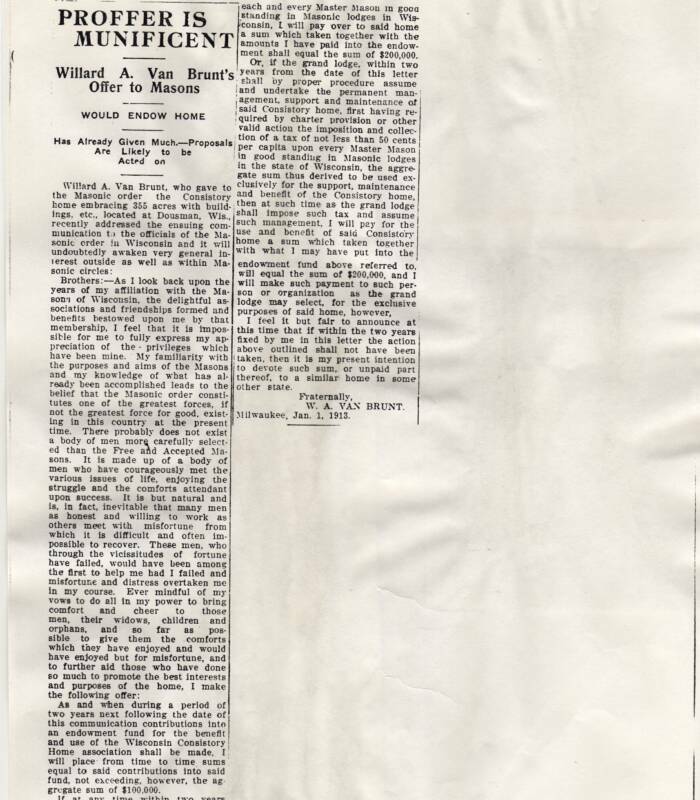 In 1918, he retired from John Deere Van Brunt and Company and moved to Los Angeles, CA. 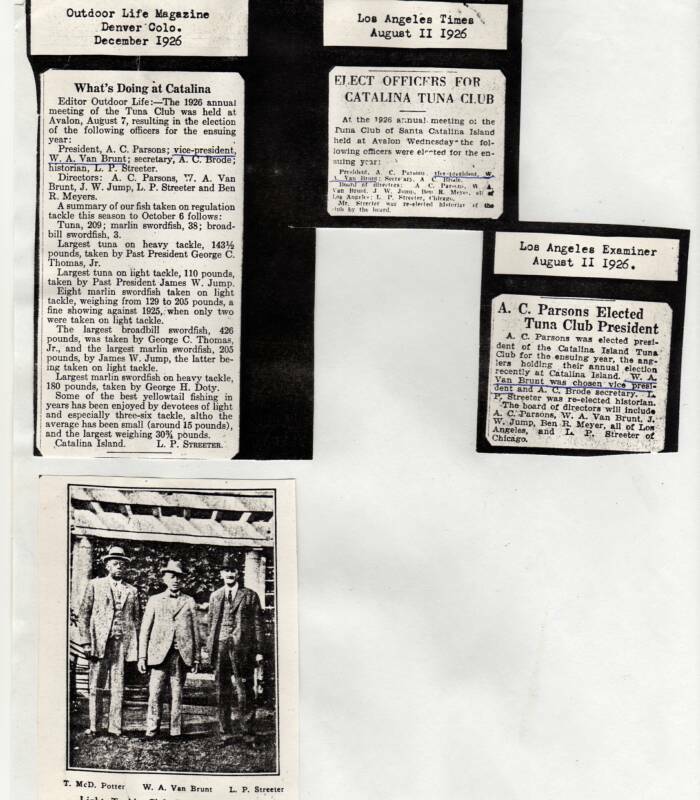 In 1927, he became President of the exclusive Tuna Club of Catalina Island. Mr. Van Brunt, even into his late 80s, was still inventing. Some inventions are still in use today. Included is a machine that spreads sand on the highway for ice and snow. It was originally a line sower for farming. 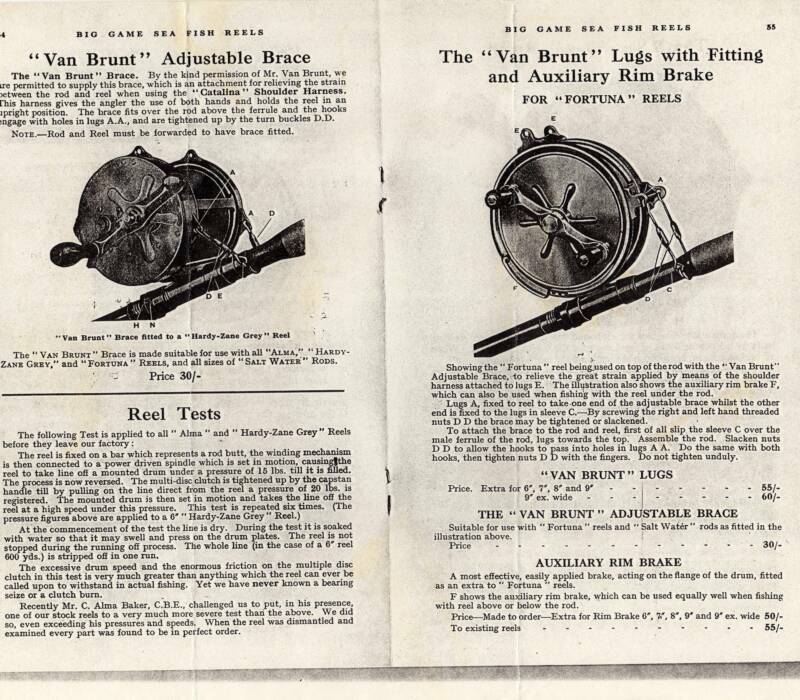 He invented the "Van Brunt" adjustable brace and "Van Brunt" Lugs which were used for big game sea fishing. They were used for relieving the strain between the rod and reel and relieving strain from a shoulder harness. 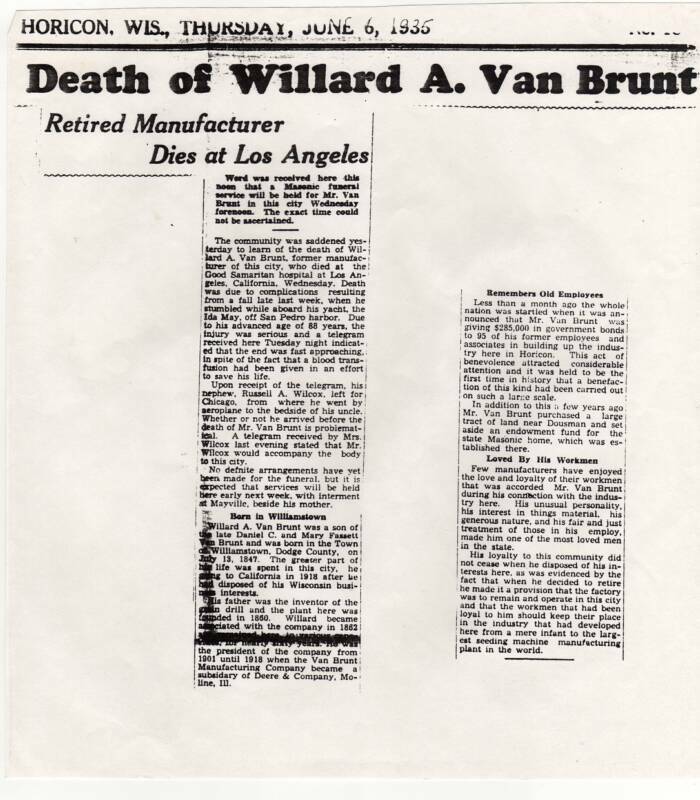 Willard Van Brunt was loved by his former employees and distributed a considerable portion of his fortune among 94 former employees one month before his death in May 1935. This philanthropic benevolence of $282,000 to his former employees and widows was during a time when the country was trying to recover from the Great Depression. This benefaction did not end here as he donated hundreds of thousand of dollars to charities and donated hundreds of acres of land and property for the establishment of a home for the elderly. 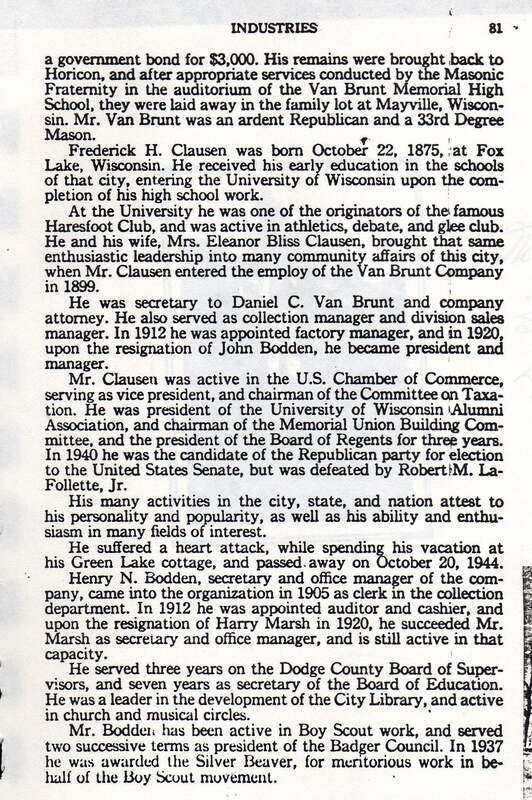 Will Roger's once said and wrote, "An old gentlemen, Mr. Van Brunt that for sixty-five years has run his factory in Horicon, Wis., and never had one speck of labor trouble, he just gave ninety old-time workers and five widows $3,000 a piece. If everybody was Van Brunts there would be no need for anything. Known for his inventive genius, Van Brunt spent years developing the best to date sportfisher yacht ever and spared no expense. A lifetime dream, Van Brunt thought and rethought his ideas for his yacht. As a member and former president of the exclusive Tuna Club (originators of big game sportfishing in the world) he compared his ideas and learned from a prior boat how to exceed the others of wealth and sportsmanship. 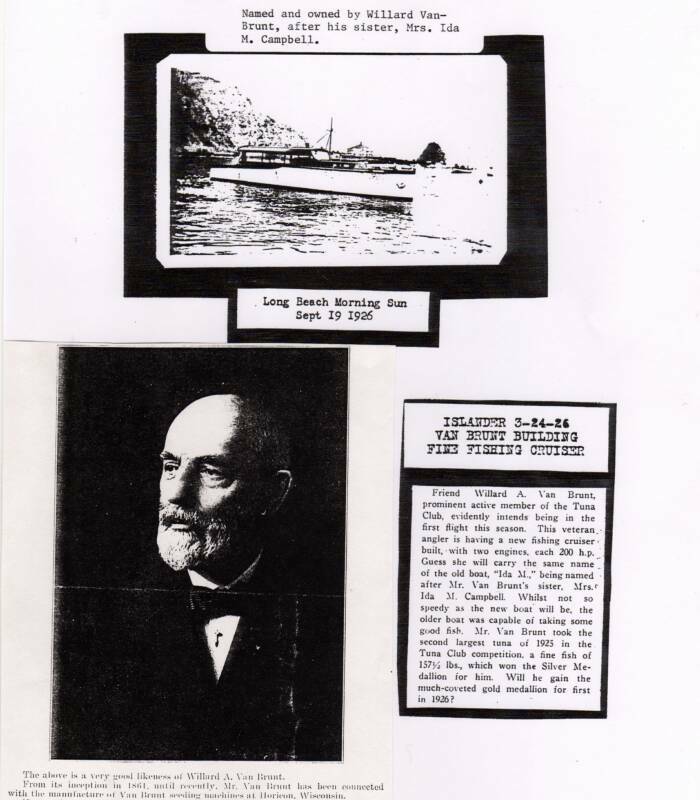 He built the best sportfisher yacht in the world in 1926 (The Ida May), with the help of one of the best boatyards and builders of that time, Fellows and Stewart and Hugh Angelman. 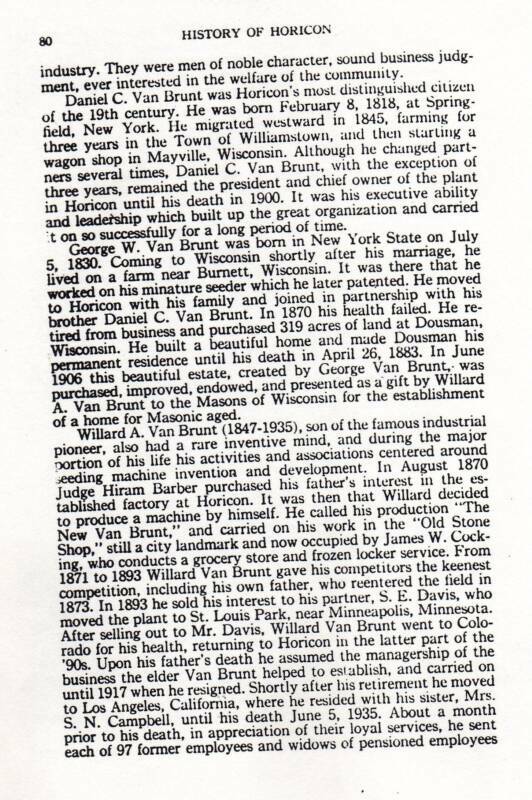 Van Brunt was "one of the greatest men of the 20th century." 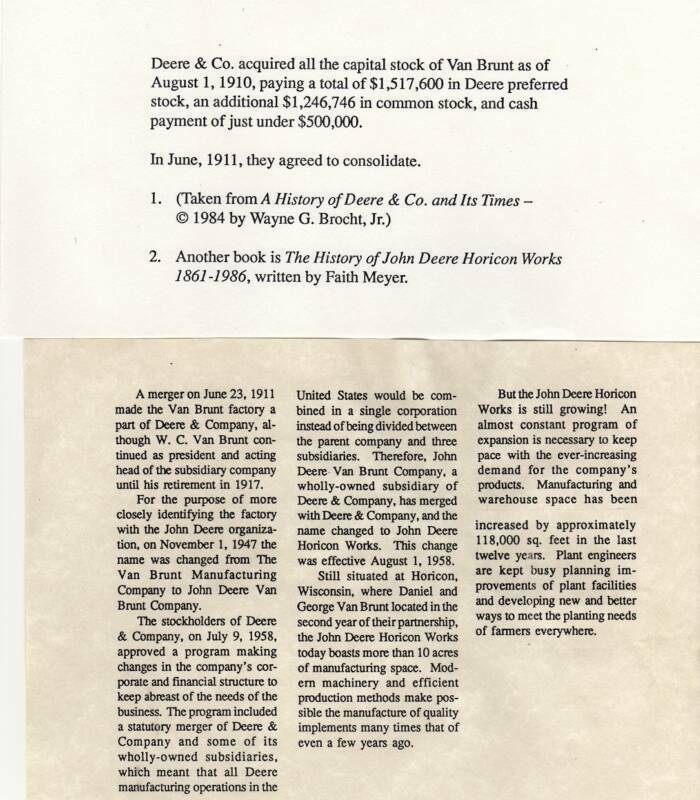 Willard Van Brunt obtained over $3,000,000 in cash and stock in 1910 for the consolidation of his company with John Deere. This is equivalent to $1,229,926,391.38 today! By the way Willard's Deere stock at least doubled in value by the time he passed. 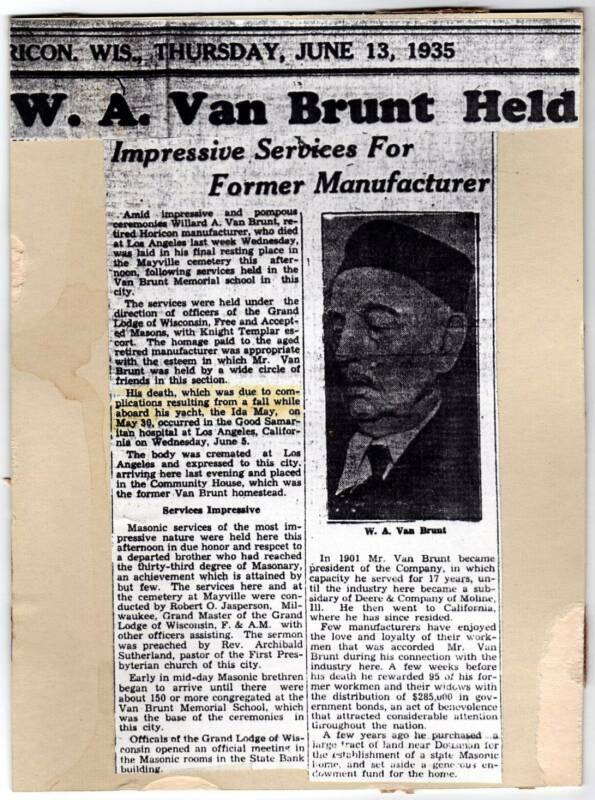 Van Brunt invented farming equipment that help revolutionize farming in the world. Old newspaper clippings from southern California. Van Brunt continued to invent into his late seventies. He invented big game fishing equipment that helped take pressure off the pole to land marlins and bluefin tuna. 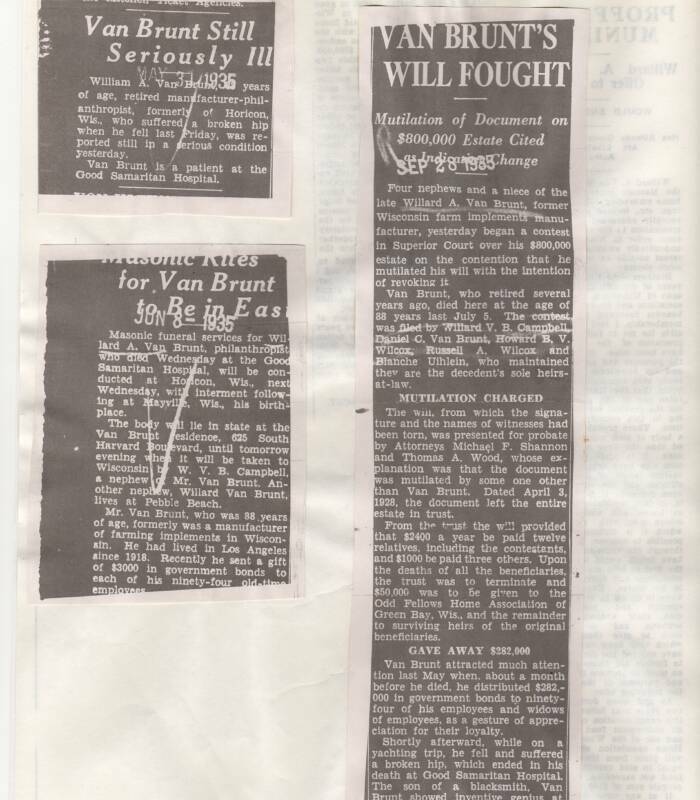 Van Brunt was a true philanthropist. 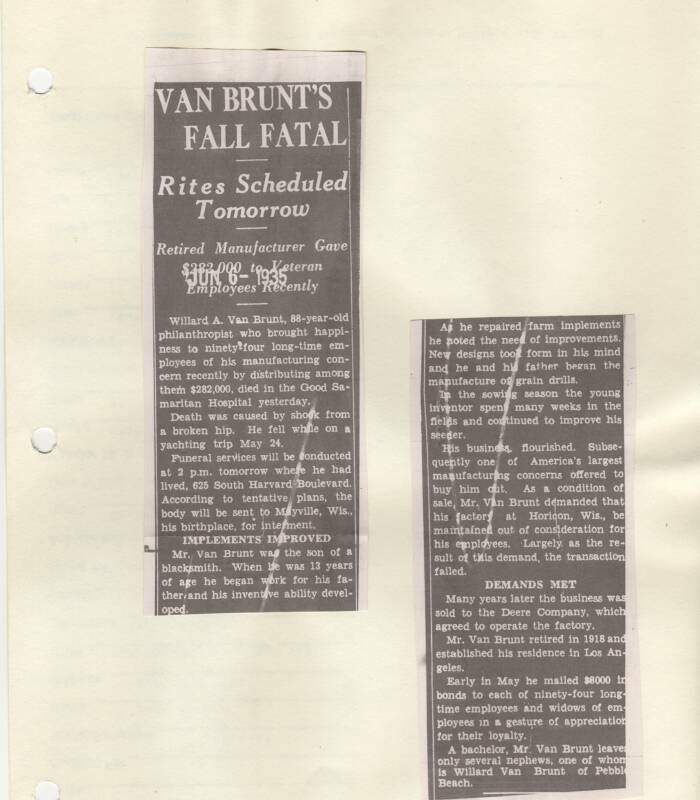 Van Brunt falls on the Ida May and fractures his hip and later passes on June 5 1935. 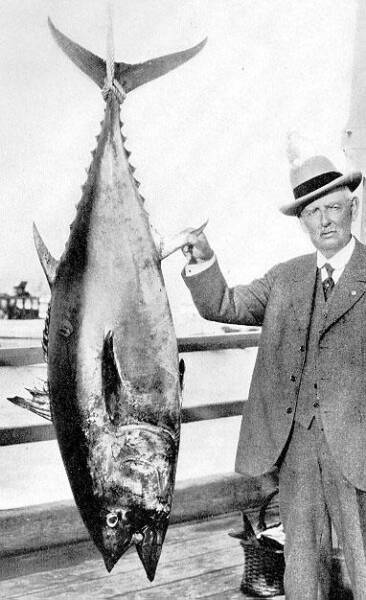 Van Brunt and his Blue fin tuna caught off his yacht the Ida May, September 30, 1926. Photo from the Catalog of Fishes from the California Academy of Sciences.